On the easier ones you can tour the caves by boat or by following boardwalks. 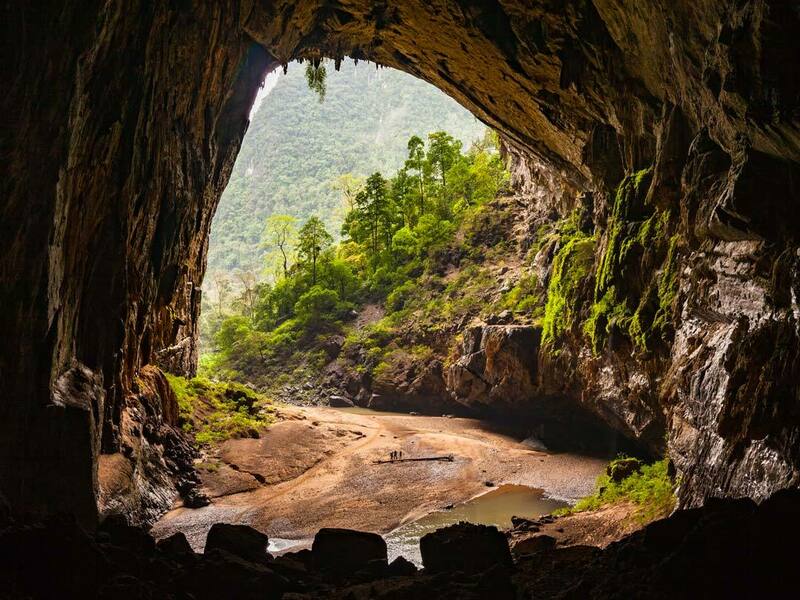 Don’t miss joining a guided tour of a few of the highlight caves.Make sure you head down to Phong Nha on your trip and explore as many of the caves as possible. Buy a bike, rent a bike or hire a driver. 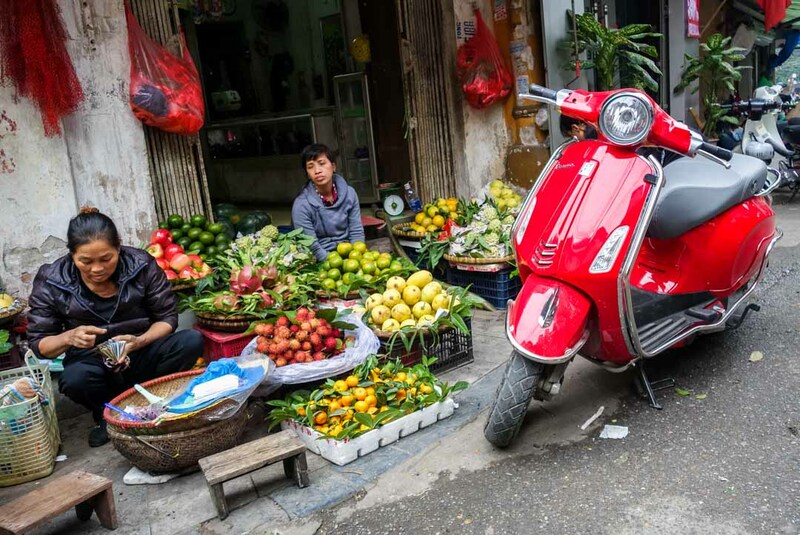 Either way, seeing part of Vietnam on a motorbike is the way to go. 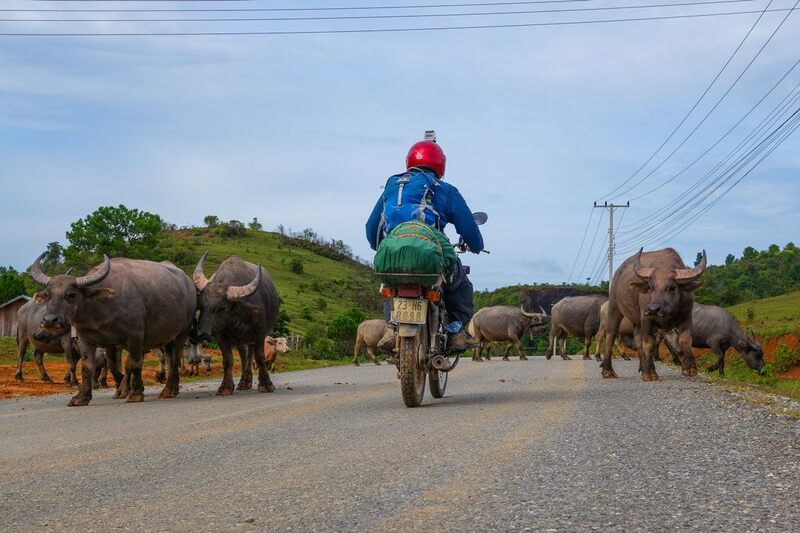 It’s almost become a rite of passage for a lot of travelers, and you’ll find hundreds of people riding motorbikes the length of the country from Hanoi to Ho Chi Minh City, but those in the know head up to Northern Vietnam to see the most striking scenery in the country. 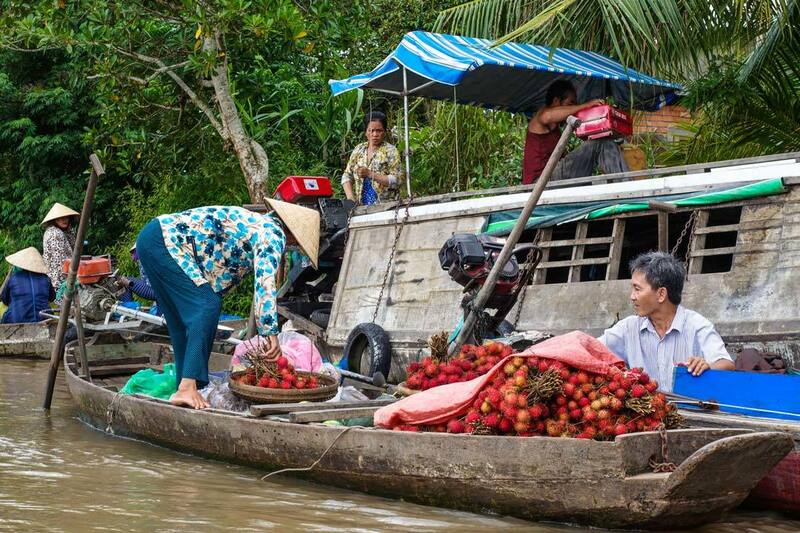 Yes, it is a busy tourist town, but that is for good reason. 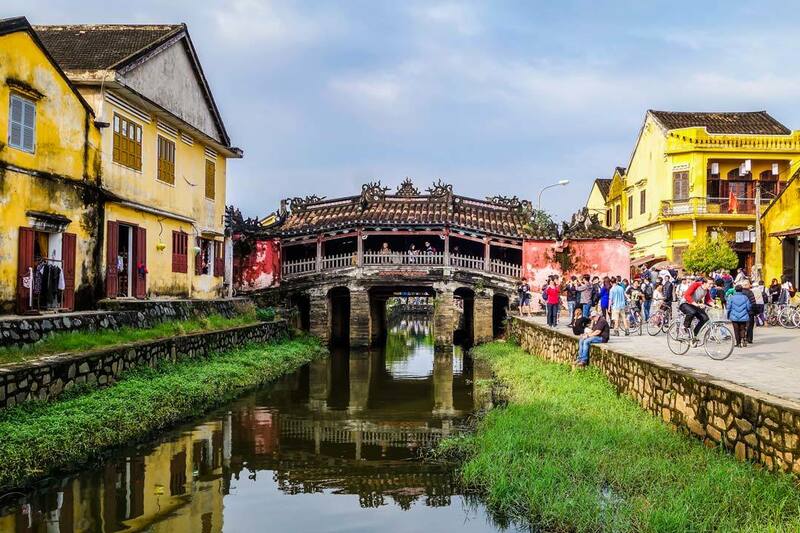 Hoi An is a photographer’s dream, with a mix of eras and styles from the Japanese Covered Bridge to the colorful French colonial buildings to wooden Chinese shophouse to Vietnamese tube houses. It is simply gorgeous!